I saw Erika Wennerstrom perform solo and with the Heartless Bastards countless times when I lived in Cincinnati but it’s been a while and I was lucky to catch her set at the Northside Tavern on June 9 where she played this new, amazing song. 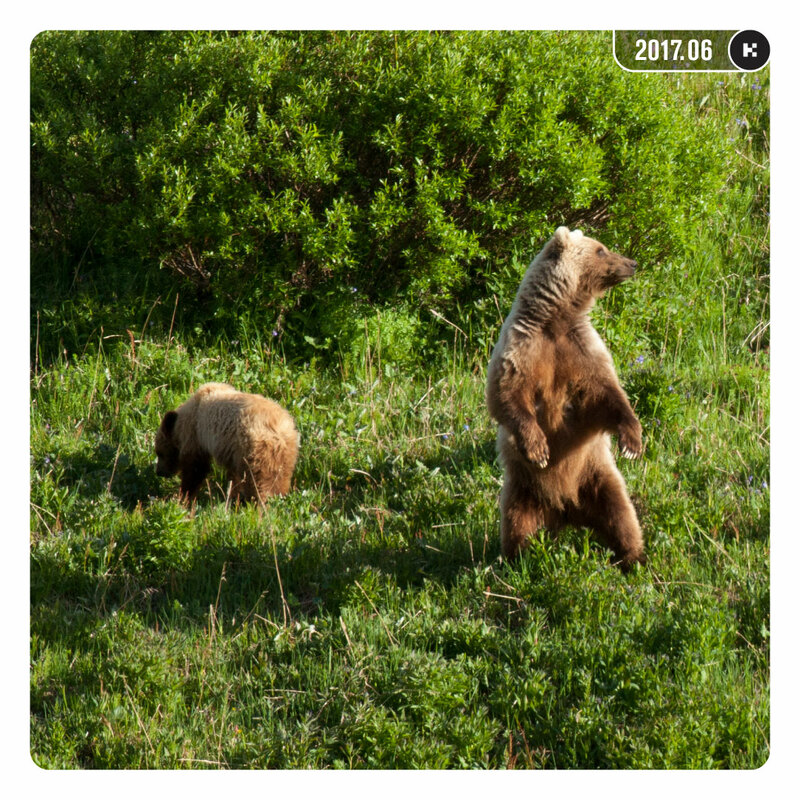 Photo: Grizzly bears in Denali National Park. Photographed June 30, 2017.